The highest compliment our parents can pay us is the referral of family or friends for an education at our school. To show our appreciation of your trust and confidence, we are excited to announce our New Student Referral Program. 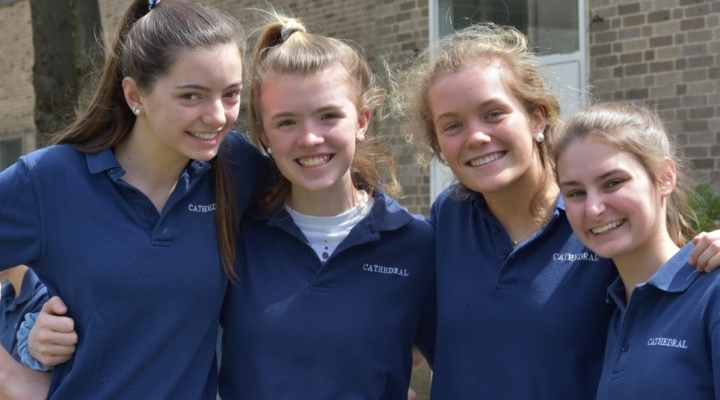 All families with students currently enrolled at the School of the Cathedral are eligible to receive a $500 Tuition credit for new student referrals. Refer a student to our school. Make sure the prospective family mentions your name on the online Inquiry Form. A $500 credit will be applied to your FACTS account once the referred student completes the enrollment process. Start sharing and earning tuition credits today!